Are you’re an avid home chef who feels inspired by the cooking shows and wants to cook all kinds of new meals? Or perhaps you’ve just entered the cooking world and are hungry for information? Well, whatever the case may be, one is for sure – you need the best cookware set to upgrade your cooking skills and channel your inspiration and creativity in the right direction. We’ve got you covered. Our buying guide and cookware reviews will help you find just what you need and embark on your cooking journey. At first glance, you might think that buying a cookware set is a simple task. But when you go to the store, you find yourself staring at all kinds of cookware sets – ceramic, copper, enamel, stainless steel, etc. not knowing which one you should buy. Rather than buying just any type of cookware set, one should think about many factors, including material. That said, here are the things to consider when purchasing the best cookware set for your kitchen. When buying a cookware set, it’s important to do that in person. That’s the only way to know what you’re buying. The first thing to check is the weight of pots and pans. How heavy are they? Look for an optimal weight, if possible. Heavy skillets and pots may be too hard to handle and lift when filled with food. Next, check if the piece is well-balanced. 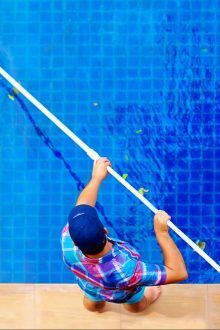 Also, pay attention to the handles – whether they seem sturdy and reliable, and if rivets are tightly attached to the body. Glass lids allow you to supervise the cooking process without having to lift it and let steam and heat escape. However, their fragile nature makes them easy to break so you’d want to be super careful with it. They also add weight. Do you plan to wash cookware by hand or in a dishwasher? How easy cleaning the cookware is going to be? If you need cookware set that is oven-safe, check what would be the temperature limit. Many cookware sets come with kitchen utensils and a cookbook. These often count as pieces of the set, so, be sure to check if this is a case with a cookware set you’d like to buy. Expensive cookware sets don’t equal quality. And neither do chef-endorsed cookware sets. Decide what your budget is and try to get the best value for the money in that price range. There is a variety of cookware materials available so you might want to learn the basics to start your search for the best cookware set. It’s a classic. 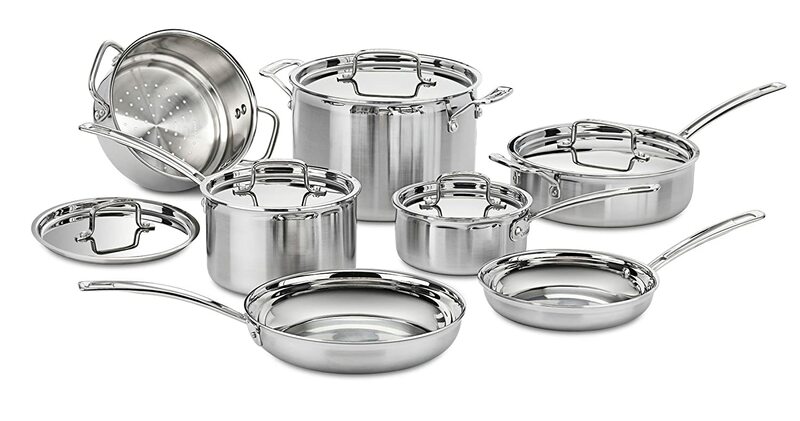 Stainless steel cookware is a great choice for preparing all kinds of meals – soups, sauces, pasta, and meat. You can use it for browning and braising. However, you have to figure out what is the best temperature for certain foods you’re preparing, otherwise, the food will stick to the bottom or burn. Stainless steel is durable and doesn’t have any chemical reactions with the food. It’s easy to maintain it but sometimes you might struggle to clean it, depending on the food you cook. In addition, stainless is resistant to scratches, as long as you use plastic, wooden or silicone kitchen utensils on it. Copper is one of the best materials for cookware but it’s also luxurious and very demanding. It’s quite expensive but those who can afford copper cookware are thrilled with it. It provides even and quick cooking, and it’s ideal for frying, searing, simmering, and sautéing. Not to mention its stylish look; it’s sure to add a classy touch to the dining table. But, copper cookware cannot be washed in the dishwasher. Moreover, patina can appear after a while, in which case, you must clean it with a copper cleaner. Since copper is reactive, the cookware is usually lined with stainless steel or tin. Lightweight, inexpensive, and durable, aluminum is one of the most popular options for cookware. Aluminum can react with certain types of foods and add a bitter taste, potentially causing side effects. That’s why it’s coated. It distributes heat perfectly, so the food is delicious and juicy – that is if you use anodized aluminum cookware. Enameled cast iron distributes the heat evenly and can retain heat well. It’s ideal for searing, frying, browning, while pots and pans with a lid are great for slow-cooking, roasting meat, and stewing. ECI doesn’t react with the food so no worries about that. It won’t rust and is dishwasher-safe. It’s also oven-safe up to 500° F. On the downsides, enameled cast iron cookware is heavy and has small handles so you might struggle to remove a pan or pot from the fire when the food is cooked. Nonstick cookware is well-known for its ease of use. Little to no oil is required, depending on whether you’re making pancakes, omelet, or low-fat dishes. It’s also easy to clean because there is much less grease left on the cookware. However, nonstick cookware isn’t the best choice for browning, and certain models may not be dishwasher safe. 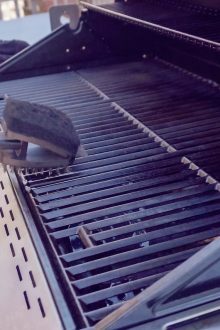 Most pieces are oven-safe up to 500° F, but this will depend on the handle material. Uncoated cast iron is also referred to as “natural non-stick”. It is ideal for browning meat and can withstand much higher oven temperatures compared to nonstick pieces. Cast iron is tremendously durable but can rust if stored in a wet area. Despite its great features this material is not suitable for everyday cooking as it’s hard to clean, requires seasoning, and can only be hand-washed. This material allows for precise, and efficient results, therefore it’s a #1 for professional cooks. It can be used on all kinds of cooktops. However, it’s not dishwasher-safe – it is cleaned with a special brush, soap, and water. Moreover, it has to be seasoned unless you want it to rust. Now that you know the pros and cons of cookware materials, you can get a better idea of what you should buy for your kitchen. Regardless of the cookware set you choose, you have to be gentle with it. Make sure to clean it thoroughly after each use, and to store it in a dry area. Also, it’s best not to use any metal kitchen utensils on cookware sets because these will leave scratches. Is it time to find the best cookware set? Check out our cookware reviews to find the set that meets your budget and expectations. 1 3-qt covered sauté pan. If you want to add a pop of color to your kitchen, this might be the best pot and pan set for you. Choose from six bright colors the one that best matches your kitchen’s interior. The cookware set offers good quality, not great – making it a good choice for students and couples. Although crafted from aluminum, the set is PFOA-free and safe. The interior is nonstick, so you can cook dishes using little to no oil and enjoy a healthier diet. Dual-riveted rubberized stainless steel handles offer stability and are oven safe up to 400F. Glass lids are sturdy and you can see through them so there is no need to open the pots often and let the heat and steam escape. The cookware set isn’t very durable – pieces get scratched easily so you need to be super careful when washing them. Speaking of which, they should be hand washed. The Cuisinart MCP-12N is the best stainless steel cookware in terms of the price and quality. 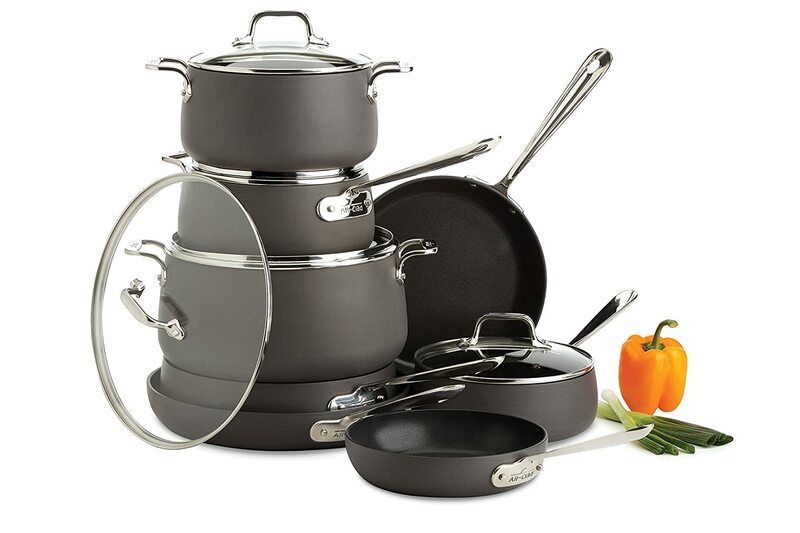 Heavy-duty and modern-looking, this cookware set is welcomed in any kitchen. Triple Ply Construction and aluminum core distribute heat evenly and allow for maximum heat retention, while the tight-fitting cover seals in juices and nutrients for healthier and finger-licking dishes. Polished cooking surface won’t react with acidic food or change flavors. Cooking with stainless steel cookware has a learning curve, but once you get the hang of it, you wouldn’t want to imagine cooking without it. The lids are metal so you cannot check the cooking process without opening. But, then again, metal lids are sure to last longer than glass ones because they aren’t prone to breaking. Since this is a stainless steel cookware set, the handles do get hot pretty quickly. The set is large enough to cook meals for a large family. 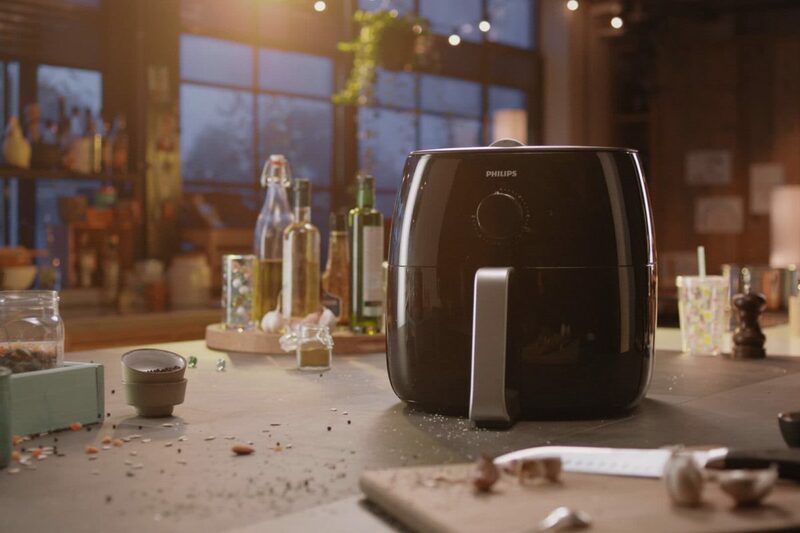 It’s also oven safe up to 550F and dishwasher safe for maximum convenience. Coming from one of the top cookware brands, this set will last for years to come, being a wise investment. The Duxtop Secura SSIB-17 cookware set is truly versatile, as it’s compatible with all cooking sources – induction stove, gas, electric, infrared, radiant glass, and ceramic cooktop. 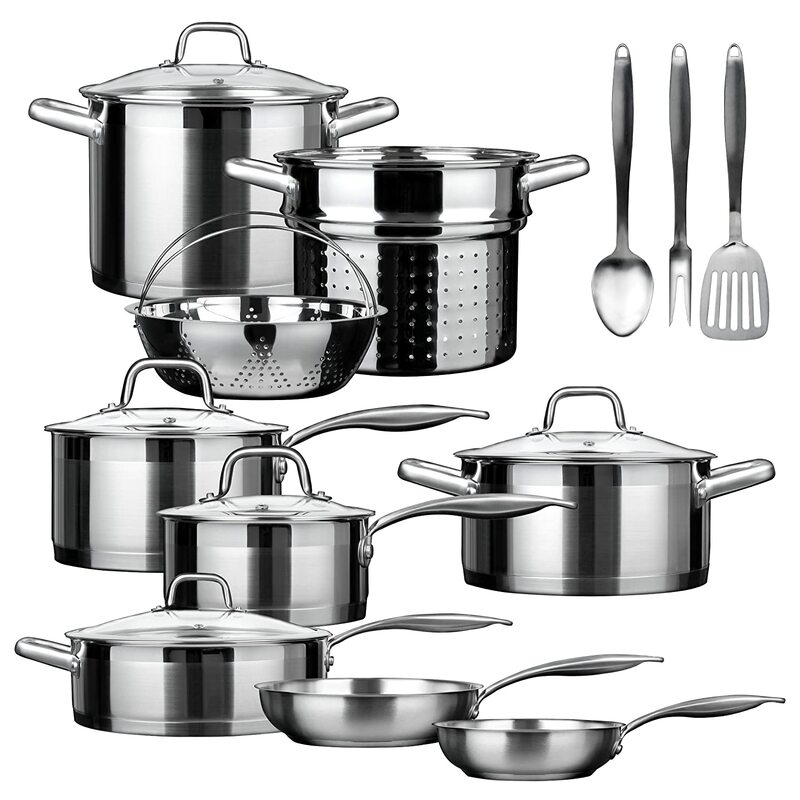 This is a professional set consisting of 17 pieces, ideal for passionate home chefs. Thanks to ergonomically shaped handles that don’t slip, you will be able to transfer the pots and pans from a cooktop to the table easily and safely. Moreover, the handles are riveted to pan for maximum strength, safety, and durability. The cookware set is constructed of 18/10 stainless steel and aluminum bottom. Not only it provides even heat distribution but it also lasts a lifetime. And is also oven-safe up to 550 degrees F and freezer-safe (yep, you heard that right). Even though the manufacturer says the set is dishwasher-safe, it can get stained in the machine. So, you might want to stick to hand-washing. You can cook all your favorite dishes, and try a variety of new ones with these best pots and pans. 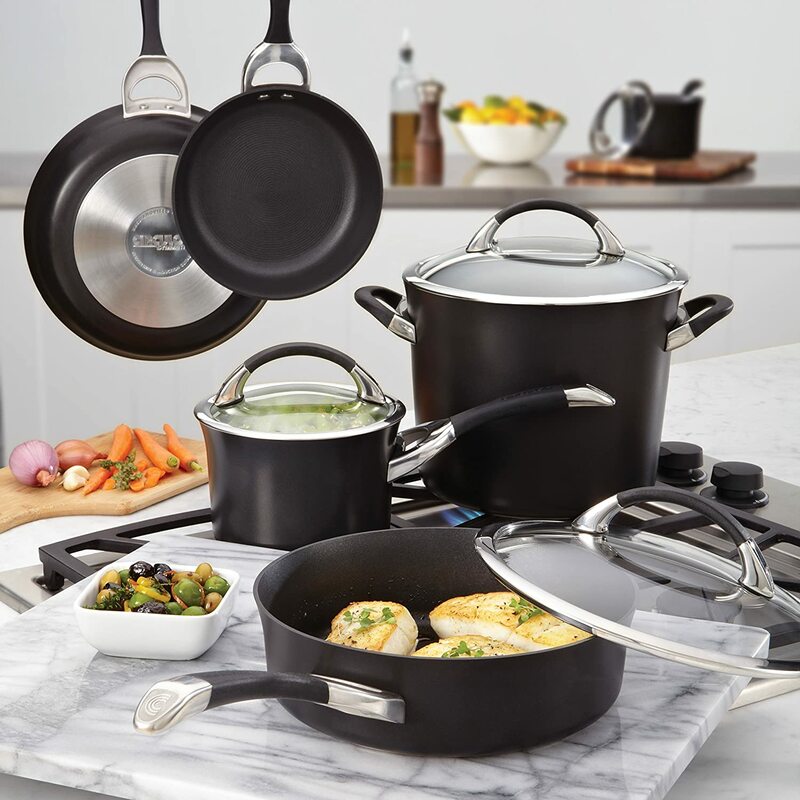 All-Clad cookware sets are among top rated pots and pans – they are made to last and to ensure delicious results every time. 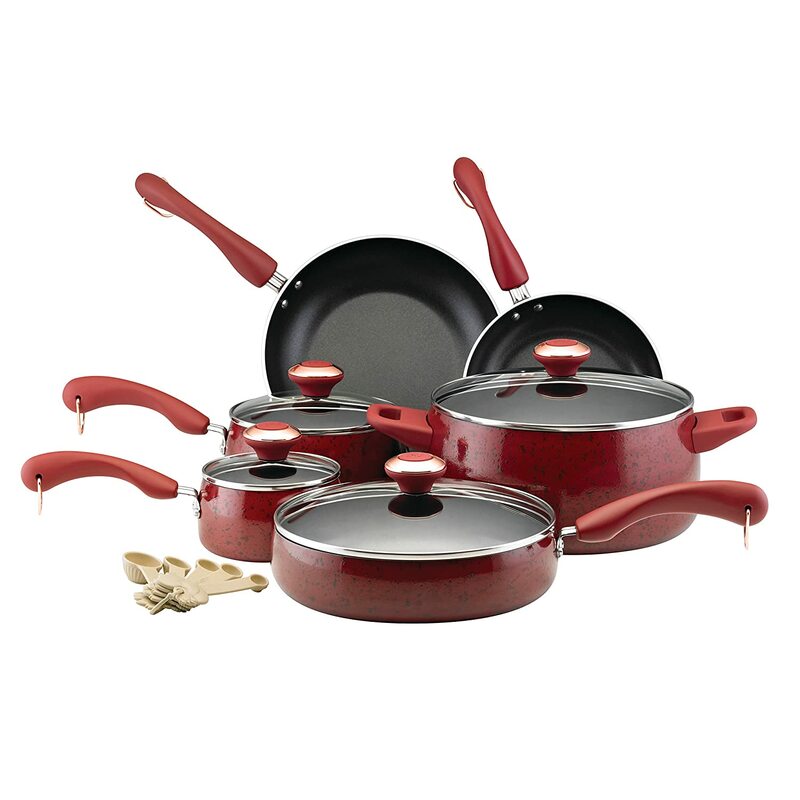 This particular cookware set has hard anodized aluminum construction and stainless-steel base. This means that the cookware pieces ensure fast and even heating with a non-stick surface ideal for healthier cooking. 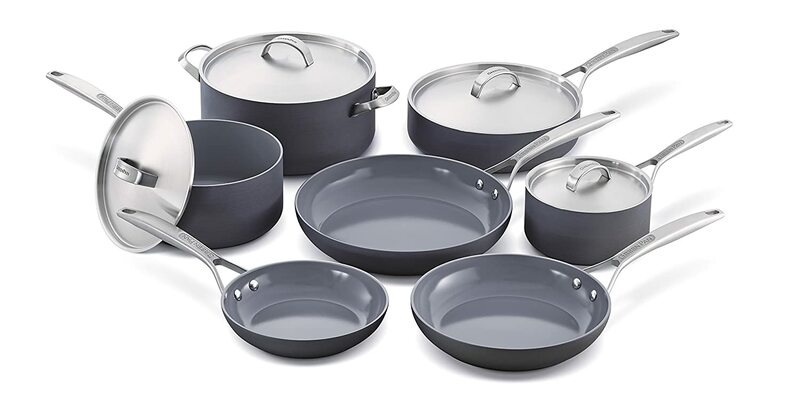 Made of anodized aluminum, the cookware is PFOA-free. The set is easy to clean and optimized for induction, gas, electric, halogen, and ceramic. The see-through lids are designed to close tightly and allow the food to reach its most delicious potential. In addition, glass lids enable you to monitor food with ease. Stainless steel handles are sturdy but they heat quickly. You can cook soups, sauces, pasta and all kinds of dishes with this 13-piece set – so let your creativity guide you to the world of diverse flavors. Since the set is oven safe to 500°F (without lids), you can try cooking new meals in the oven. And when it’s time to clean your pots and pans, you can wash them in the dishwasher and save your time. A slight concern is that the cookware pieces scratch pretty easily. Using metal utensils on the pieces is a big no-no. If you went through nonstick cookware reviews, then you probably already know this set. T-fal C515SC cookware set is great for use in cottages, RVs, and boats while also being is good for those looking for an affordable set. Pots and pans of this T-fal cookware set are smaller, but there are enough to cook food for 1-3 persons. The set is compatible with all cooking methods including induction but note that the one egg wonder isn’t. T-fal pots and pans are recognizable for the T-fal Thermo-spot heat indicator. Once the piece is preheated, the T-fal spot will turn darker. Prometal Pro nonstick interior is great for cooking food that tends to stick to the bottom with other cookware materials. In addition, the food you cook will require less oil which means easier cleaning and healthier meals. It’s dishwasher and oven safe to 400°F. Riveted Silicone Handles allow for comfortable grip and control over the cooking process. The T-fal set is durable and will last for a couple of years with proper maintenance. The drawback is that the bottom of the pots and pans will become stained over time and there’s nothing you can do about it. The Circulon Symmetry 11-pieces set consists of a nice variety of items and practically has everything you need for day-to-day cooking. The bottom of the pans features raised circles and provide the nonstick surface so you don’t have to use oil. The pots and pans are well-balanced for more control, while cast stainless steel handles are rubberized to fit securely in your hand. Hard anodized construction is extremely durable and will stand up to daily use. You can use the cookware pieces in the oven as well, just make sure not to go above 400°F. The manufacturer claims that the pieces are dishwasher-safe, but the coating actually may start to peel off after a few cycles. Also, you might want to steer clear from metal utensils because they will cause small scratches on the cookware. 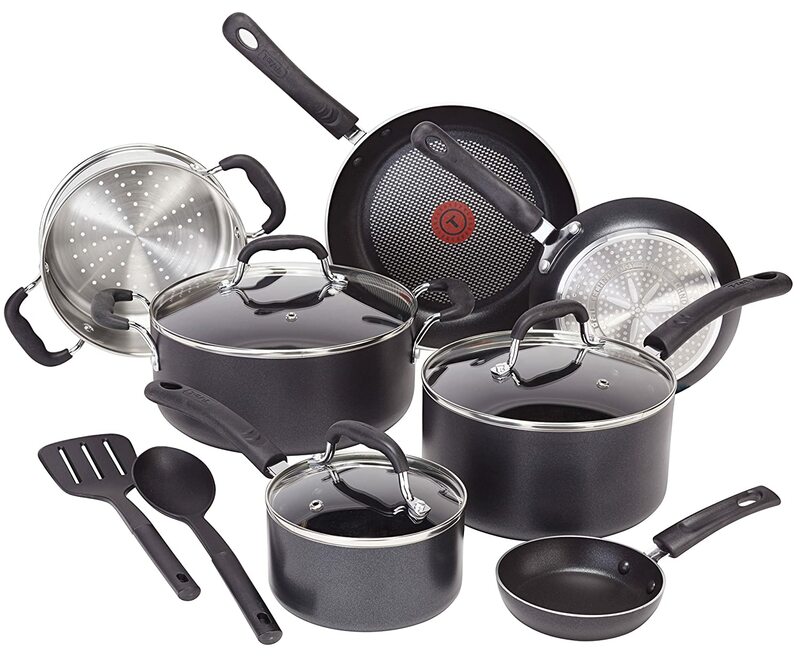 The cookware set comes in black, chocolate, gray, red, and steel to add style to your kitchen. 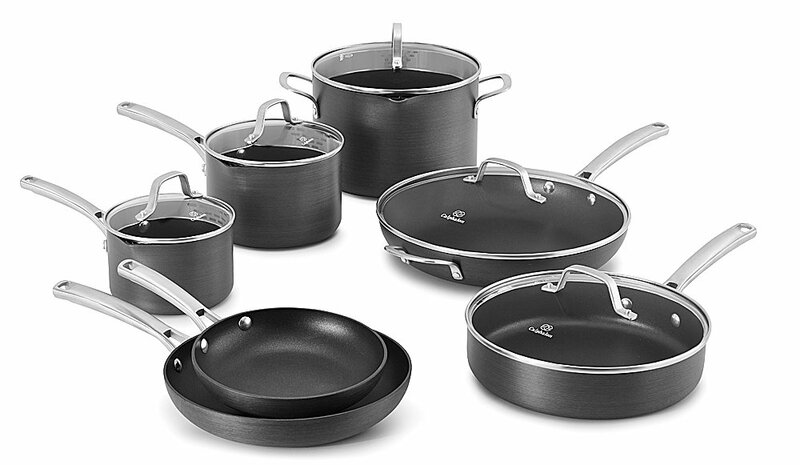 The Circulon Symmetry 11-pieces is among top rated cookware sets because it fits the needs of an average family. It will last for decades, yet it doesn’t cost an arm and a leg. GreenPan offers innovative healthy ceramic non-stick cookware that doesn’t contain harmful chemicals. If you have kids and want to have the safest and best cookware set in your home, this one may be just the perfect one for your family. The cookware is metal utensil safe, oven safe and dishwasher safe. Thermolon ceramic non-stick doesn’t contain PFOA, PFAS, lead, and cadmium. In addition, the coating won’t peel or release harmful fumes. You’ll have peace of mind using this cookware set and you’ll certainly love cooking in it. Glass lids are great for easy monitoring. However, they get hot so watch your hands. 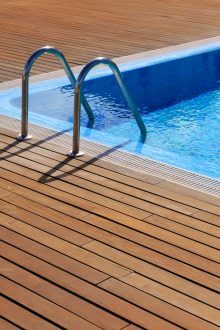 The durable hard anodized exterior ensures strength, excellent heat conduction, and scratch resistance. Moreover, stainless steel handles are contoured so you have a comfortable grip. On the downside, the set isn’t suitable for cooking at high temperatures. However, this is a good reason to look for new recipes and take your cooking to the next level. 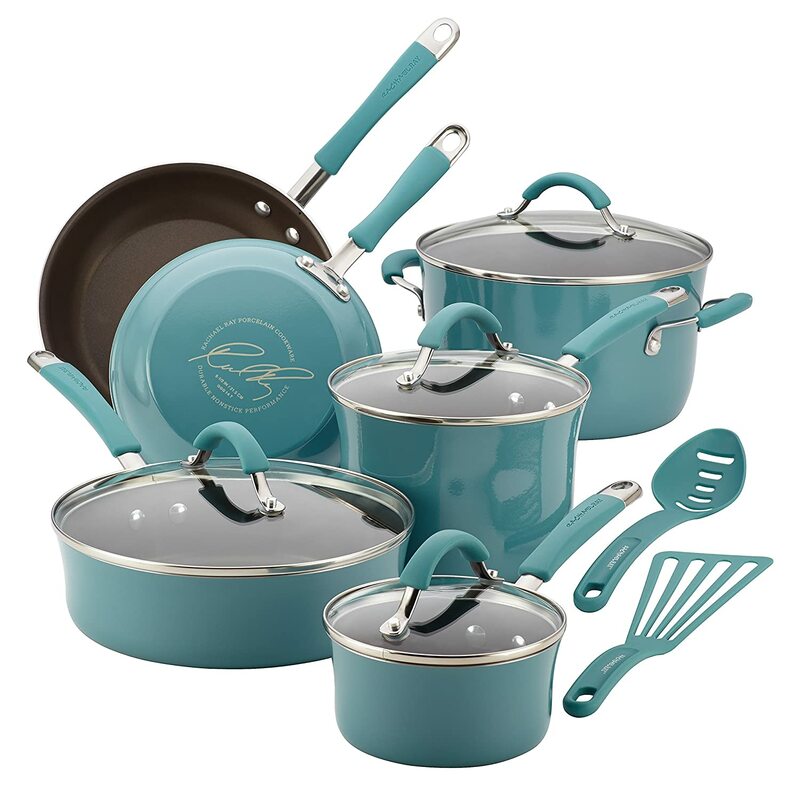 Paula Deen Signature is the best cheap cookware set that also looks gorgeous. Without a doubt, this set will be one of the prettiest you’ve seen. It comes in a variety of vivid colors so every home cook can find their perfect match. 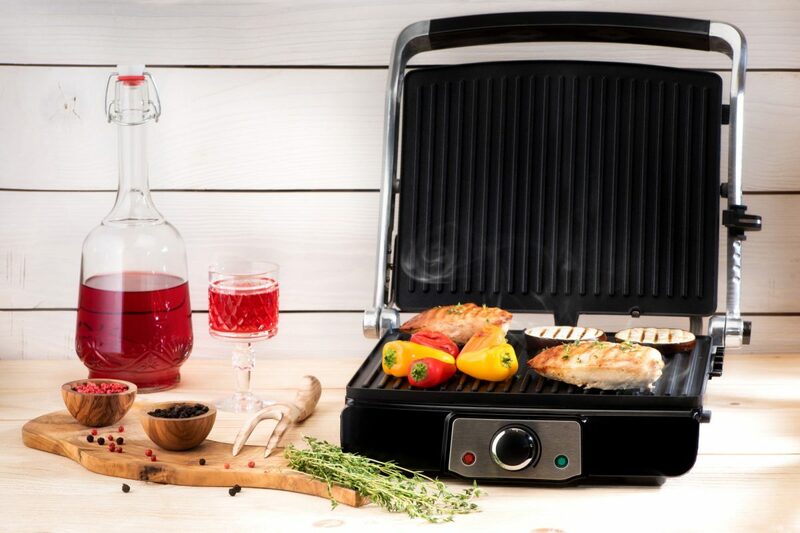 The Heavy gauge aluminum construction allows for even heat transfer and fast heating while the interior is durable nonstick for easier cleanup. Tempered glass lids and soft-touch handles make cooking easier. The set is oven safe to 350°F. As far as the dishwasher is concerned, don’t put these in it – the color can fade or chip. This is a 15-piece set, but keep in mind that 5 measuring spoons are also part of that equation. So, basically, this is a 10-piece cookware set. The Calphalon Classic is a great choice for everyday use. Thanks to a diverse set of items you can simmer, boil, fry, and sear, etc. so the only limit for making delicious meals will be your inspiration. The pieces are oven safe up to 450°F. These pots and pans are made with convenience in mind. They feature measuring marks, pour spouts, and straining covers for ease of use. Made of hard-anodized aluminum, the Calphalon Classic Set will be your help in the kitchen for the year to come. 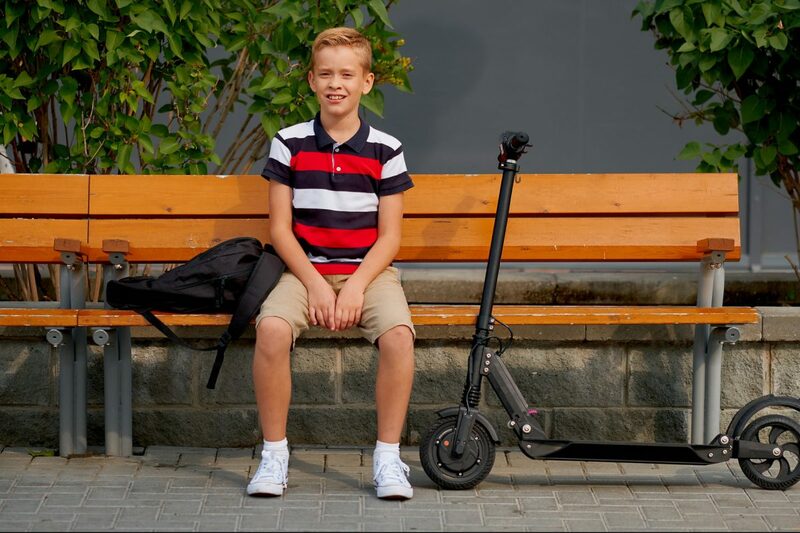 Long and stay-cool handles allow for a secure and confident grip. In addition, the dual-layer nonstick interior releases food with ease and makes cleanup a breeze. The set is not dishwasher safe. Mauviel has been producing top-of-the-line cookware since 1830. 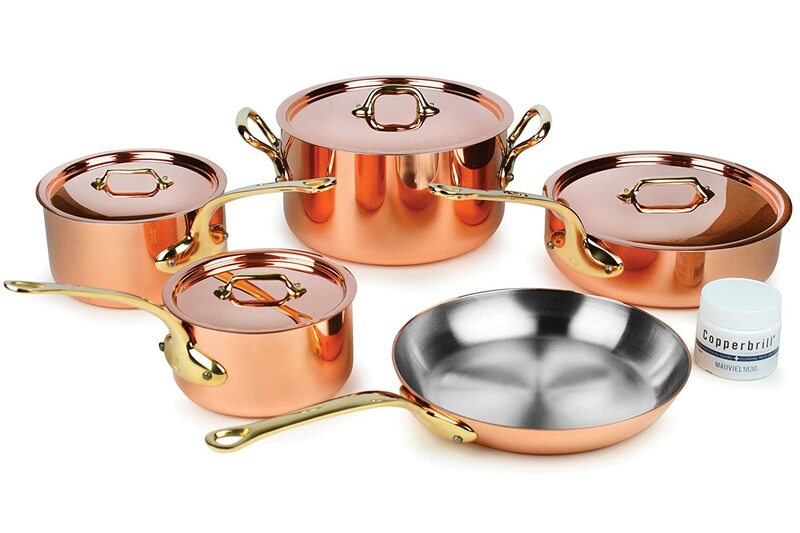 Here we have one of the best copper cookware sets that offers unsurpassed quality and performance. The pieces are made with 90% copper (on the exterior) and 10% 18/10 stainless steel (on the interior). While copper ensures supreme heat conductivity and control, stainless steel preserves nutrients and flavors of the foods. is perfect for the cooking needs of an average family. You also get a 5-ounce Copperbrill Copper Cleaner to maintain shine and performance at the top level. The cookware is easy to clean but should only be washed by hands. The pieces are compatible with electric, gas, halogen and the oven, but not for induction. A high-quality cookware set like this one brings a whole new dimension to cooking, inspiring you to extend your limits and upgrade your cooking skills. This set is one of those things you buy hoping they will last a lifetime. Well, avid home chefs and those who don’t enjoy cooking that much, we hope this article helped you find some answers on what would be the best cookware set 2019 for your needs. We talked about 10 cookware sets, each one offering distinctive features that suit to different needs of home chefs. However, since stainless steel is a popular choice and in this case, provides a great value for the money, we wanted to announce the Cuisinart MCP-12N the best overall cookware set. It’s a classic choice for any home cook that needs versatile and good quality cookware. 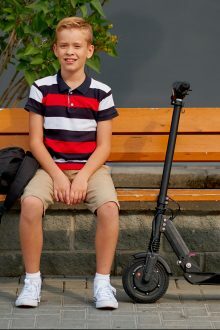 A husband and father of two boys, an entrepreneur and business owner, a homeowner and a writer. 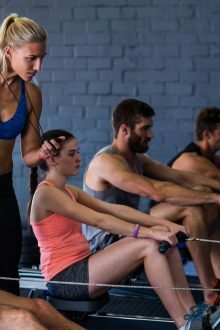 Home gymLooking For Great Ideas For Your Rowing Machine Workout? Try these!